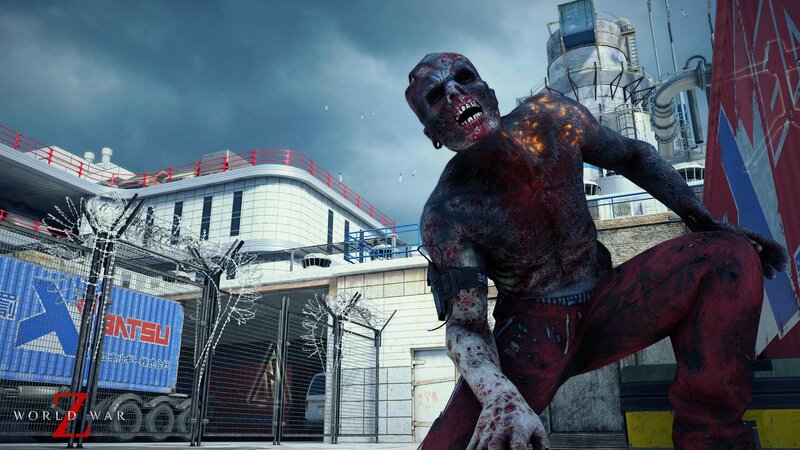 World War Z launches in just 5 days and developer Saber Interactive released 4 new images. 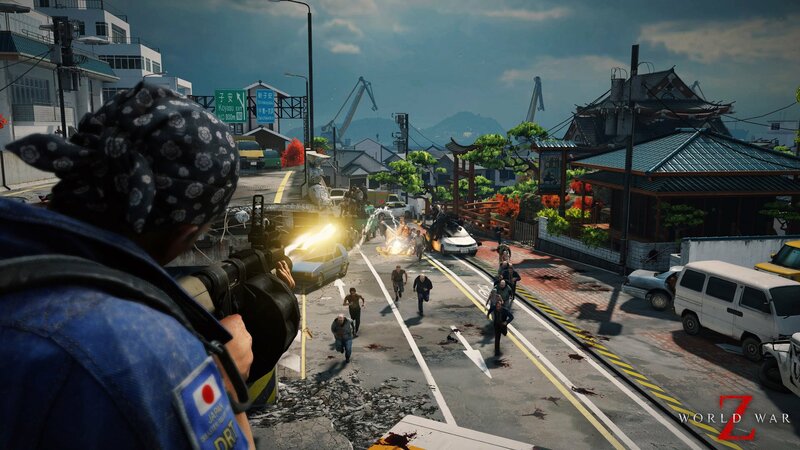 Showing off the survivors in Tokyo fending off the infected. The images provide a look at the Tokyo episode. 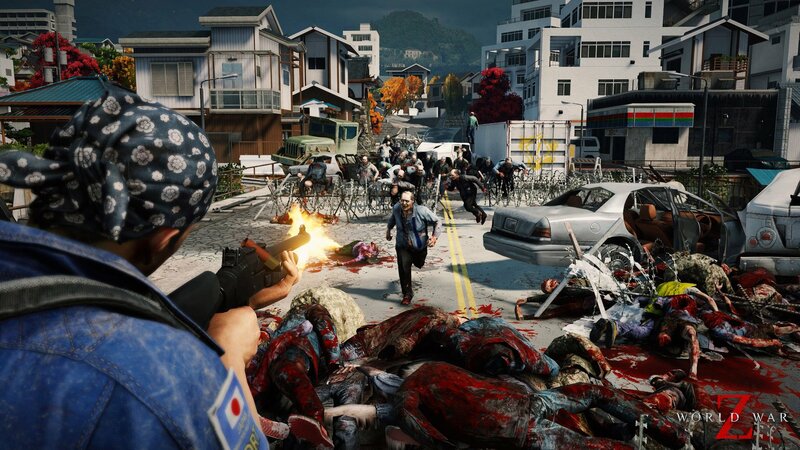 Showing off the infected flooding into the streets, a look at the survivors, and much more. For those unaware, World War Z will feature multiple chapters across the world. New York, Moscow, and Jerusalem have been confirmed. 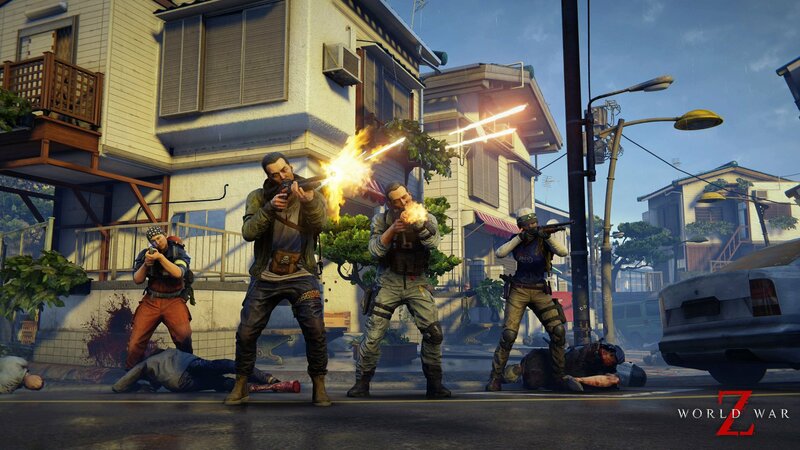 World War Z launches for PC, Xbox One, and PS4 this April 15th.